In this video you can find out my thoughts on Stolen Treasures by DoYouKnowMyGame.com. 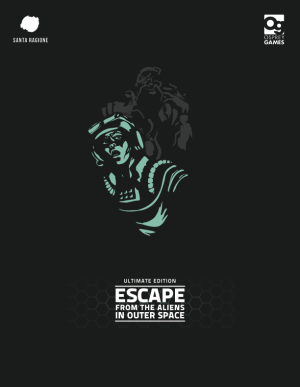 In this video you can find out my thoughts on Escape From The Aliens In Outer Space: Ultimate Edition by Osprey Games. 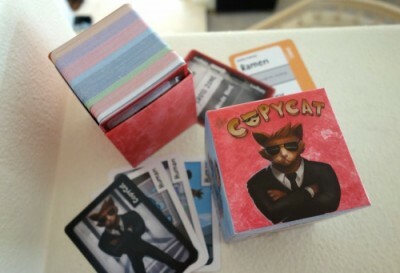 In this video you can find out my thoughts on Statecraft by Inside the Box games. In this video you can find out my thoughts on Shinobi by GDM Games. 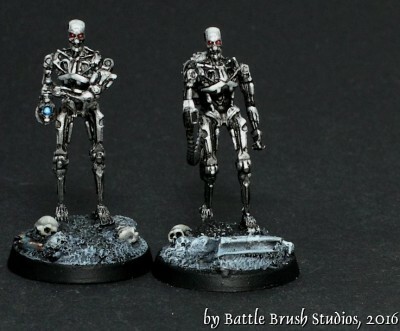 Battle Brush Studios' Sigur reviews Warlord Games' Heavy Weapon Endoskeletons for the Terminator Genisys miniatures wargame blister. This is not just clickbait - something genuinely surprising happened during the writing of this review. A first, if you will. Breacher 18 is taking a look at this dexterity game! An alien plague turned some of the crew into monsters, so it’s time to put on your Ellen Ripley underwear and fight for your survival in Osprey’s incredibly original and immersive Escape From The Aliens In Outer Space board game. 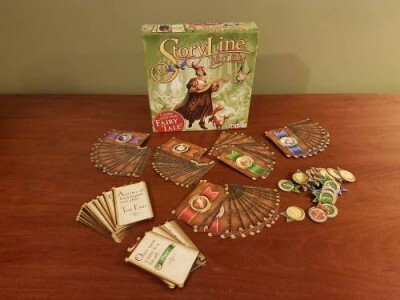 This is a very user-friendly and simple card game which will bring a lot of fun and probably you will get to know your friends from other points of view (there is a note on the box which says “Warning: May Ruin Friendships!”). The game mechanics are quite similar to Mafia and Werewolf . As for the word stuff, this game was inspired by such games as Taboo and Codenames. It takes about 15 minutes to play it and 4-15 players. You can gather big and crazy crowd to experience this brilliant work of art! 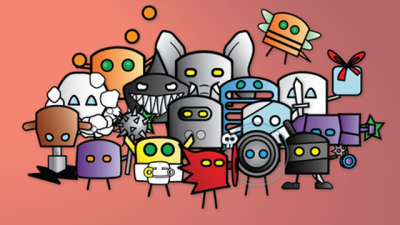 Red is the third box in the Stak Bots range; a new expansion that can be played either on its own, or combined with either or both previous boxes for a mega game. If you're already a Stak Bots fan, don't bother reading this review, it's more of the same, with some new interesting bots and twists on old mechanics, just go to the Kickstarter now and back Red. We won't be offended if you leave. 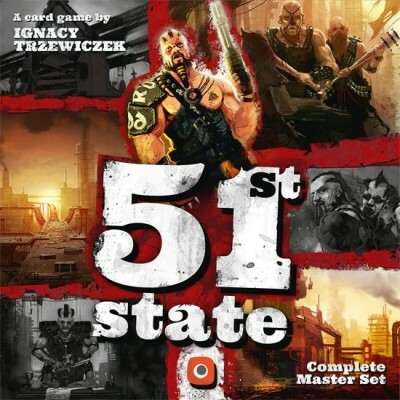 In 51st State, players take control of one of the game’s four factions in an attempt to rebuild the country with their own faction in power. During the game, player’s will be building out their tableau by constructing buildings, hiring leaders, making deals, and razing things to the ground. The ultimate goal is to work together to create the best story possible. You start with a Narrator deck, which leads your tale along a merry path filled with adventure and peril. There are two different Narrator decks for you to choose from. 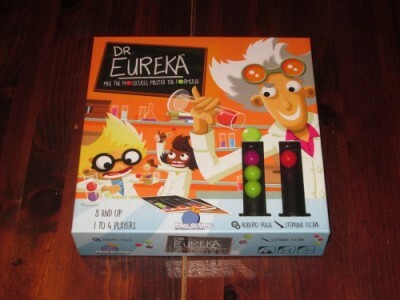 Dr. Eureka is a simultaneous puzzle dexterity game for one to four players. Players rearrange the contents of their test tubes to be the first to match the flipped card. The first player to win five cards wins the game. When playing with Mocha and Baksheesh, the goal of collecting rubies remains the same as do the majority of the rules. 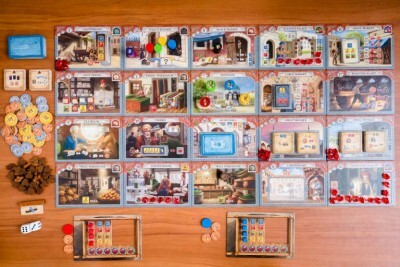 This review assumes that you are familiar with how the base game works, but if you are new to Istanbul I recommend checking out the review here. Mocha & Baksheesh adds five major components to the main game. The namesake addition of coffee adds another type of resource. There is no limit to the amount of coffee you can hold and it may be used to pay for various benefits.